Home Authors What Makes You Put A Book Down? Back in 2013, Goodreads took a poll of their members to find out what makes them put a book down. The results were fascinating, as shown by this infographic. Those results, at least to me, are surprising. 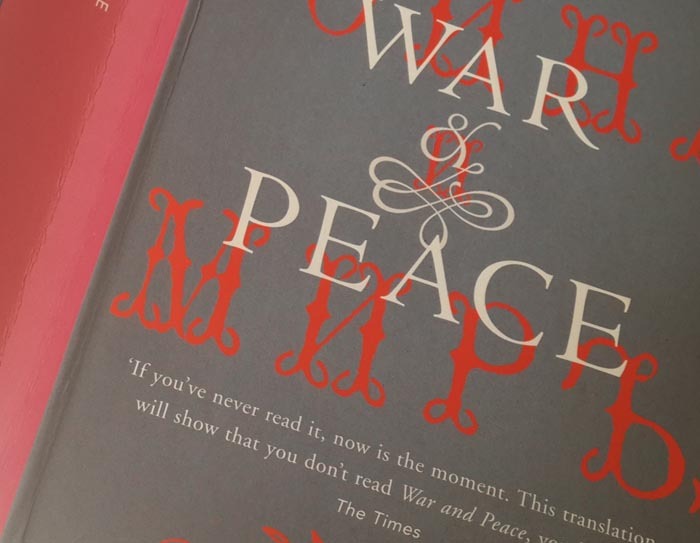 I expected to see epic and worthy works like War and Peace and Ulysses represented. While there are a few ‘worthies’ on the list there are also bestsellers, and even a couple of works which are considered publishing phenomena. I love the way Goodreads has attached explanations to specific books. 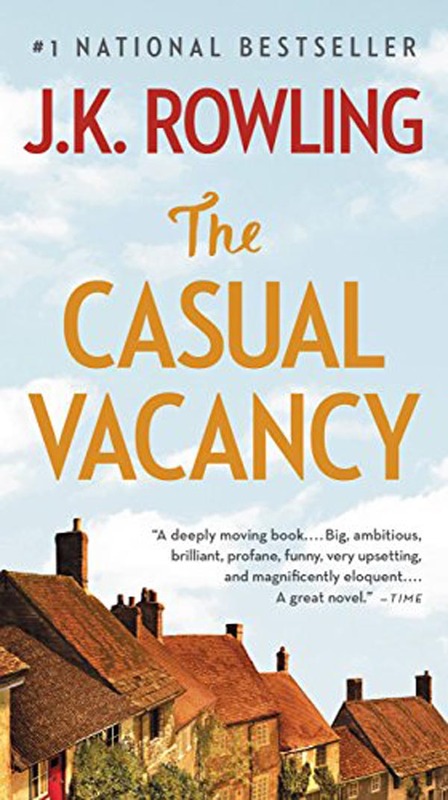 Casual Vacancy by J.K. Rowling showed some readers don’t want her to move away from Harry Potter and the gang. 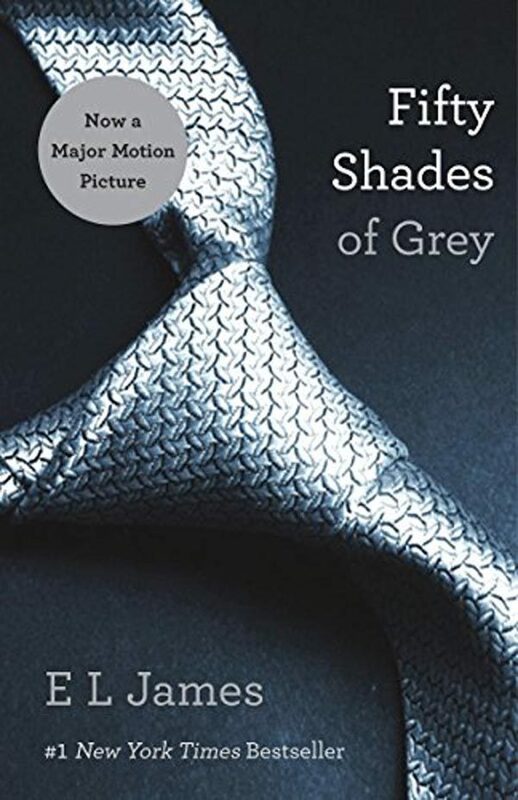 As for E.L. James – well, if you are a “bit of a lit snob” why would you pick up Fifty Shades of Grey in the first place? It’s not as if James ever claimed to be a 21st century Anais Nin. I understand the comments about Elizabeth Gilbert’s, Eat Pray Love – many felt the same about the film. 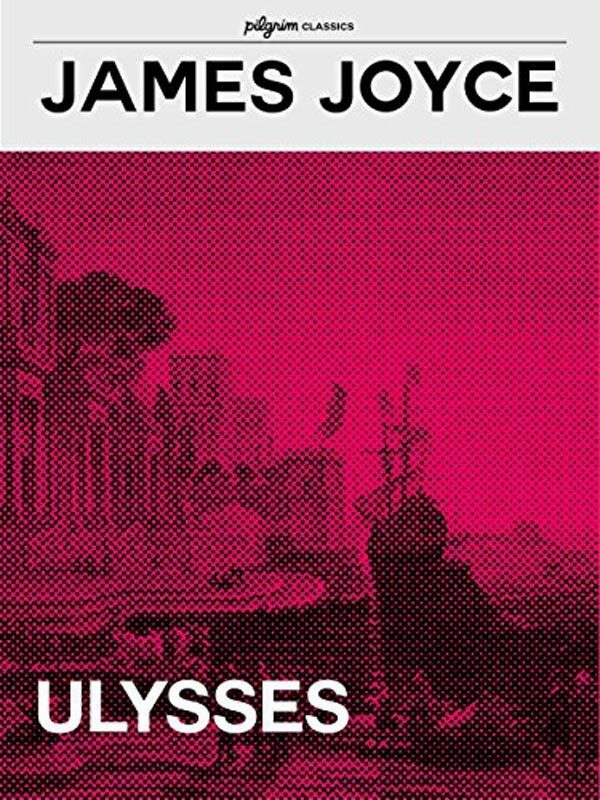 As for the classics, James Joyce’s Ulysses is there in the top five, but not Leo Tolstoy’s War and Peace, which happens to be my number one ‘put down’ book. I’ve tried to read it a few times, mostly because I love his other works, but I just can’t get past the endless descriptions of wagons being pushed through mud. I decided to take a straw poll of my own and asked my book-loving friends, which books they’ve put down and why. 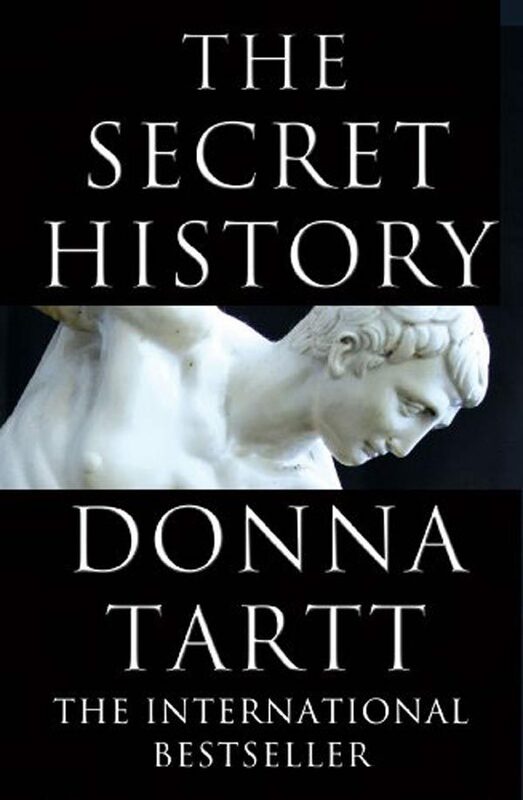 Top of the list is Donna Tartt. 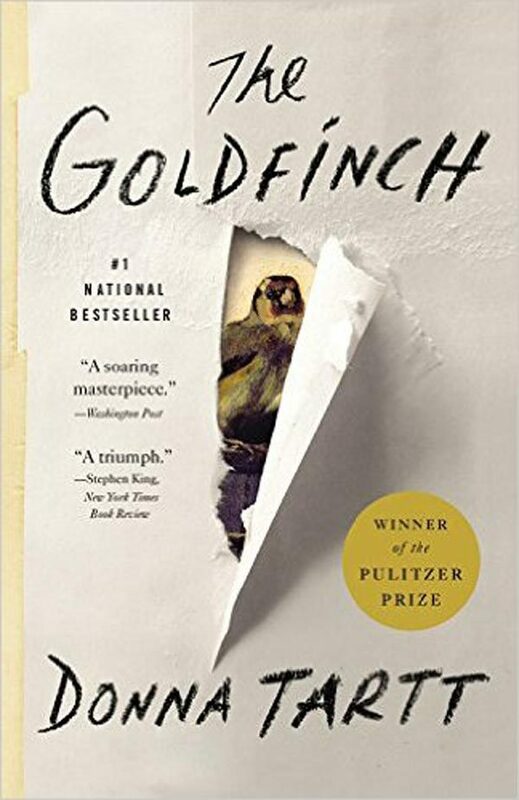 Both The Secret History and The Goldfinch were mentioned, with “too much navel gazing” as the main problem. 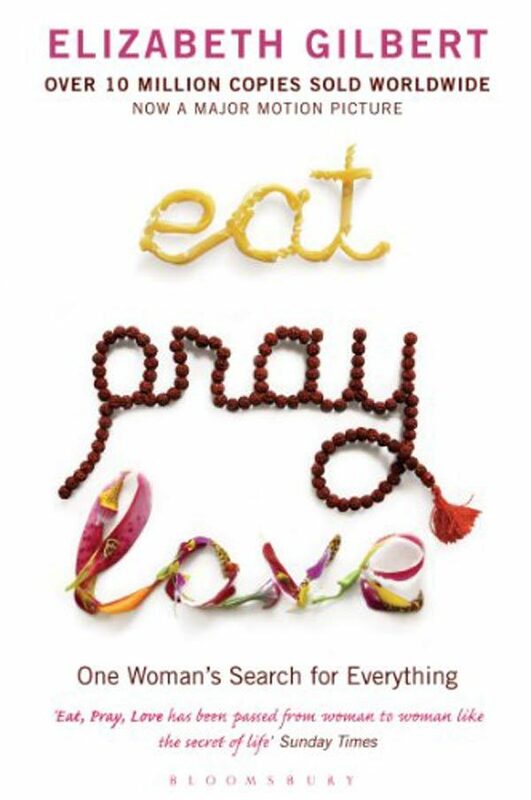 Eat Pray Love received a few mentions; same reasons as cited in the Goodreads poll. 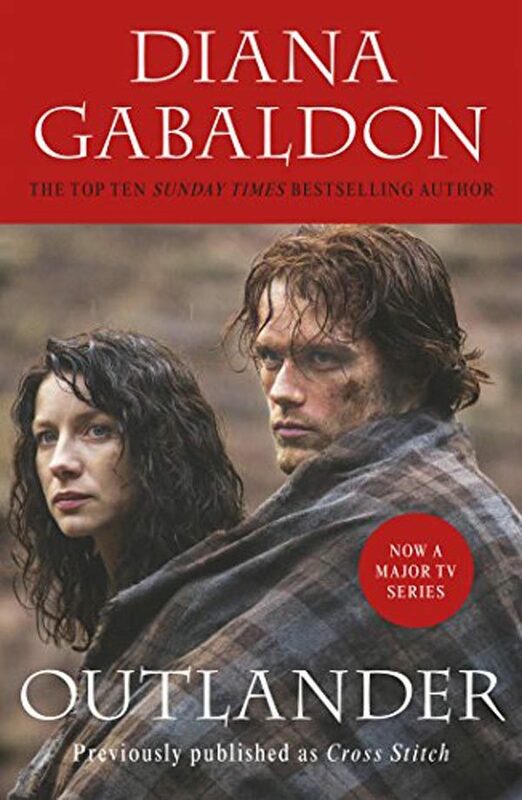 Two others that I didn’t expect, because of their bestseller status, were Diana Gabaldon’s Outlander and Dan Brown’s The Da Vinci Code. The latter being described as “pretentious Nancy Drew. Ulysses was also there, although one friend mentioned that she’d managed to get through it, eventually, with the help of a guided reading group. 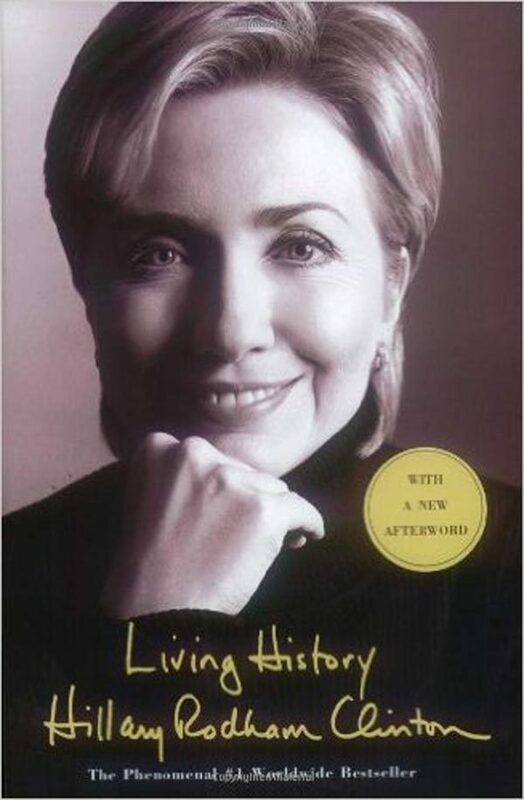 On a topical note, Hillary Rodham Clinton’s Living History was mentioned as “incredibly boring” and “the only book ever left unfinished”. 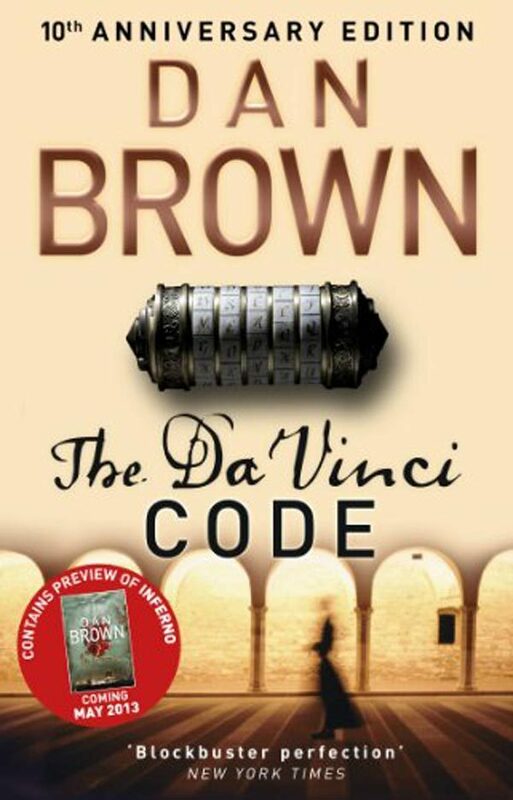 Travel blogger, Ishita Sood, took a moment away from the Mantua Literary Festival, where she’s a guest (I’m so jealous), to tell me that misspelled words and bad grammar will make her put down any book. Which, unfortunately, are two things that pop up more often than they should in self-published books. Which leads me back to Goodreads where my novella, Juliet’s Journey, received a two-star review with the comment that the reviewer had added it to her ‘put down’ shelf. Ouch! What makes you put a book down? I’d love to know.